While many visitors venture to beautiful Sardinia simply to relax on the beach, if you prefer a more active holiday you’ll find no shortage of activities to keep busy with. From adrenaline-pumping journeys into the waves to a relaxing round of golf, here are five ways to keep busy in the great Sardinian outdoors. With a Mediterranean location surrounded by crystal-clear waters, it’s no wonder that Sardinia is a top destination for avid divers. But even if you’re a beginner, you can delve beneath the depths and try your luck. 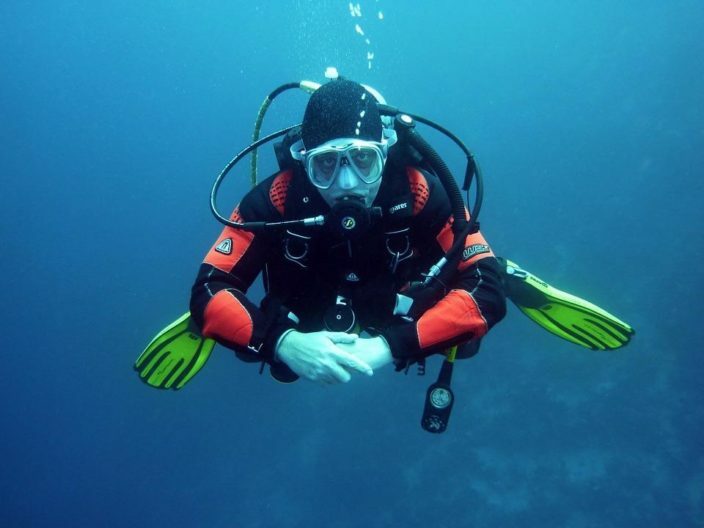 There are plentiful dive schools here who will provide you with the lessons and gear you need to get started. 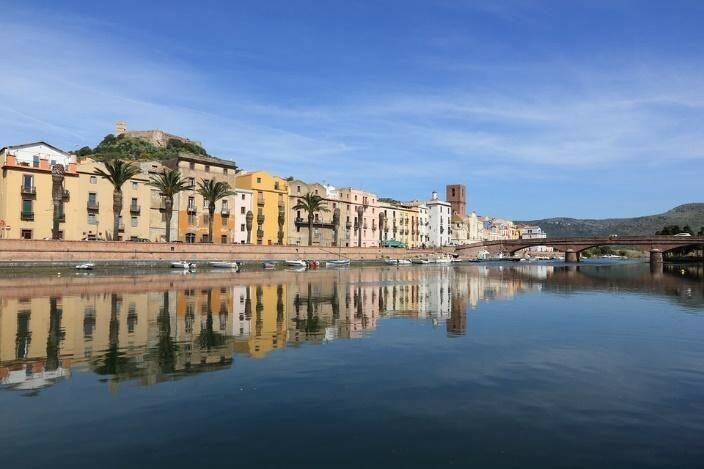 These are primarily based in Alghero, as well as the northeast region of Sardinia. Would you rather stay above the waves on your trip to Italy? Surfing is another top pastime here, with the best breaks found to the north of Alghero, Pula, Villasimius, and Isola Rossa. While the waters are placid at the height of summer, travel off-season and you’ll find plenty of waves to ride. As an added bonus, prices are lower in the winter months so you’ll have more pennies left to spend on surf gear. One of the best ways to explore Sardinia is by boat, from glamorous yachts to the most basic pedalo or sea kayak. Visit local water sports centres to hire a seafaring vessel of your choice and get out there on the water. This is also a top spot for windsurfing and kite surfing, particularly in Porto Pollo. Would you rather be a passenger? 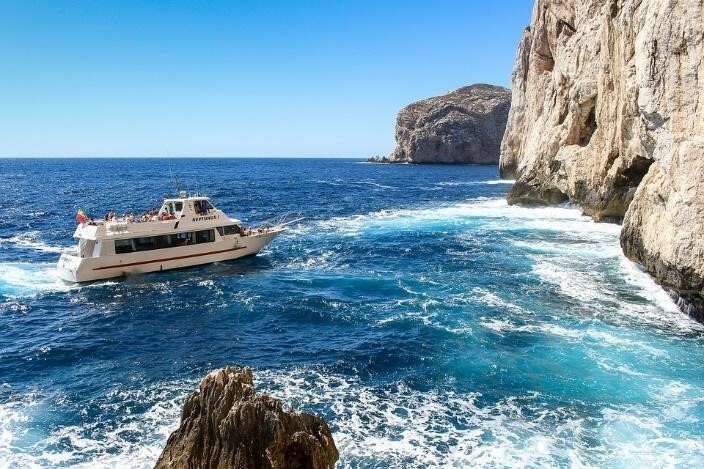 Discover everything about ferries from and to Sardinia and relax on board. While the activities mentioned above are sea-based, you can also find no shortage of land-based sports and recreation here. Golfing is everywhere, with challenging courses like the Il Pevero and Puntaldia Golf Club drawing amateurs and pros alike. Practise your putt on the green or relax afterwards in the chic club house. 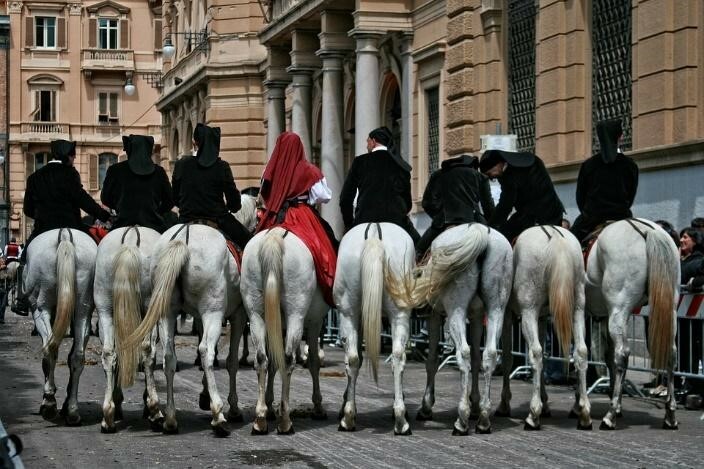 Finally, explore the twisting trails and unparalleled scenery of Sardinia on the back of a horse. You could ride on the beach, or venture inland to enjoy rural and mountainous landscapes. Many hotels offer onsite riding schools, which is ideal for beginners. You’ll be taken out with qualified instructors to feel comfortable as you try out this traditional pastime.